There are some things in life that you are always worried about. Hair loss is one of them. This problem can come anytime and cause you a lot of stress that make you lose even more hair! 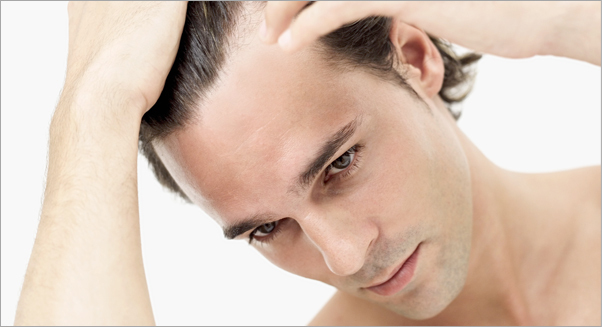 Well, there can be many reasons for hair loss, but there are some myths too. Read on to know more about them! A lot of people want to style their hair perfectly for every occasion. Hair dryer is one perfect styling tool used in every hairstyle. But, the myth is that it causes hair loss. That isn’t true. It can only damage your hair, but that will grow back immediately. Still not satisfied? Use a heat protection spray! Sitting in an AC room cannot lead to hair loss! It can only dry your hair, but there is no proof that it makes you lose your hair. Losing 100 strands every day is normal. Hope this calms you. But if you see more than this, maybe it is a sign. There are many options available today. Various scientific methods and other products that help in growing your hair back. Not at all. Too much brushing can lead hair fall, but blood circulation has nothing to do with hair growth.